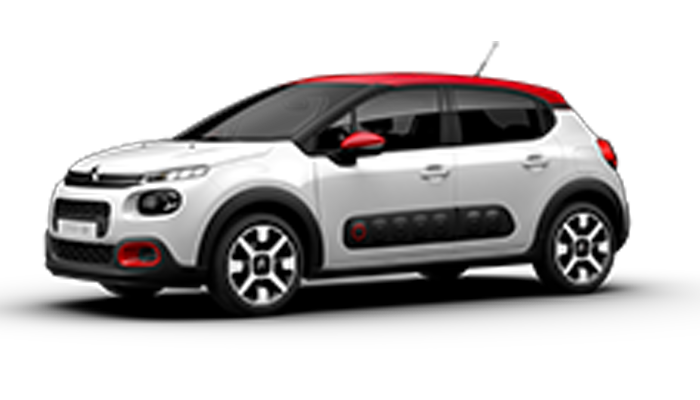 The Citroën range is bigger than you think. 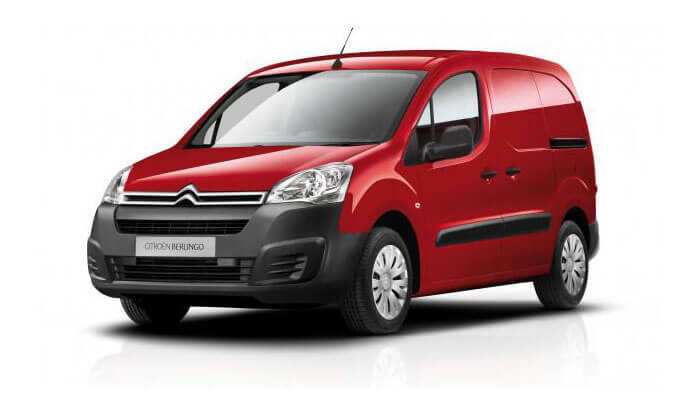 More than just a collection of innovative technology and precision engineering, choose from SUV and work vans. 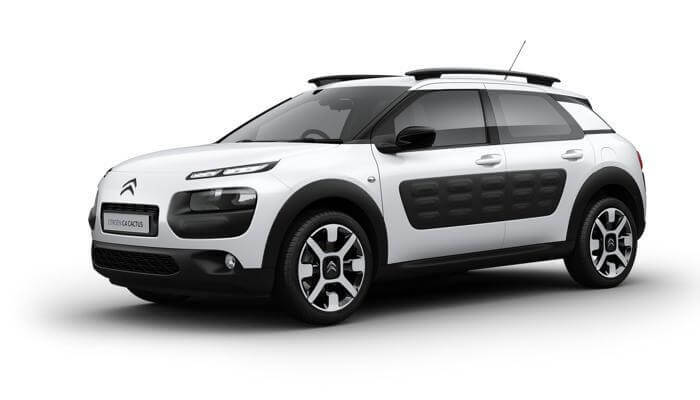 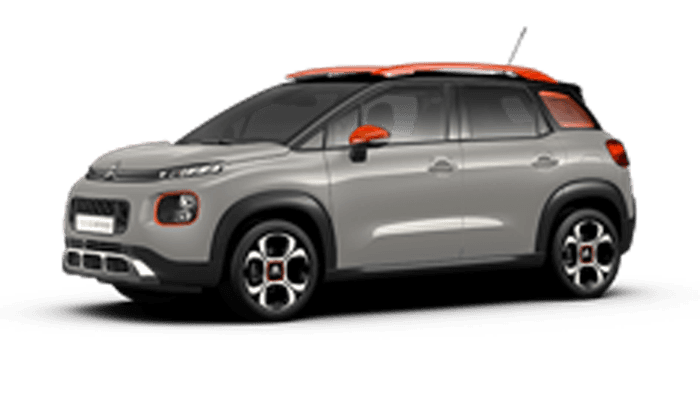 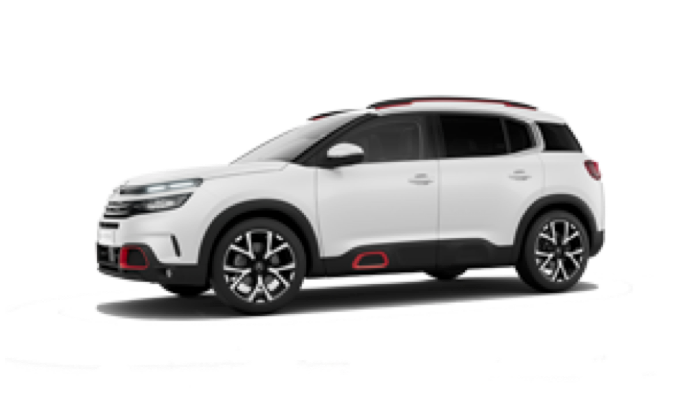 Book a test drive, request a brochure or get a quote online today with Trivett Parramatta CITROËN.